I’ve always wondered why Sedona seems to be in its own world. The pace changes when you wind through its narrow streets. The weight of stress and unknown anxiety slips by when you step out among the red rocks of colossal canyons. 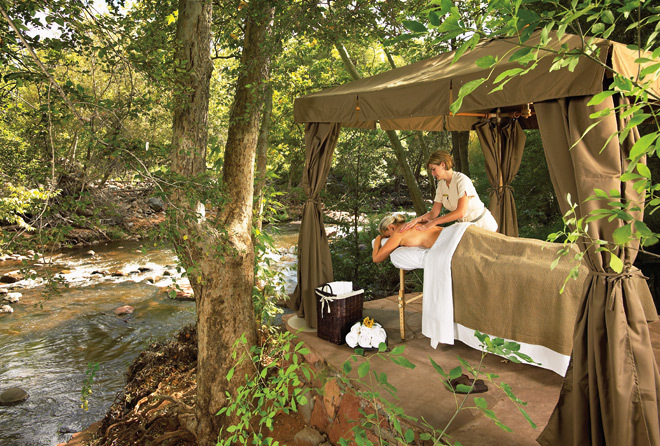 It’s a fresh breath to welcome this peaceful atmosphere of new beginnings and saturate your senses with the awe-simplistic nature of L’auberge de Sedona resort. 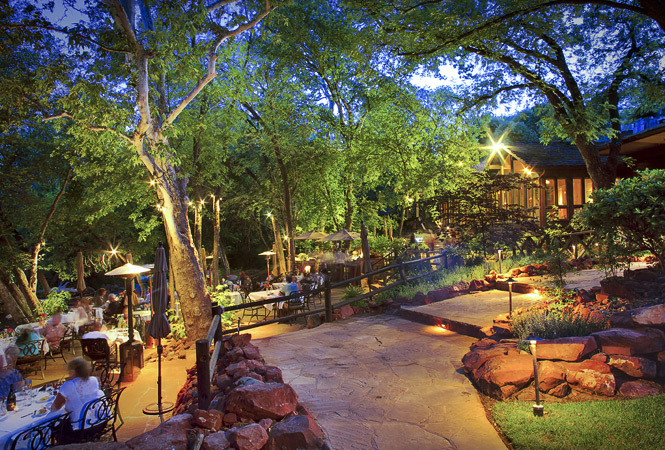 Meticulously situated in the heart of Sedona, this nature inspired resort offers more than a breath of fresh air. 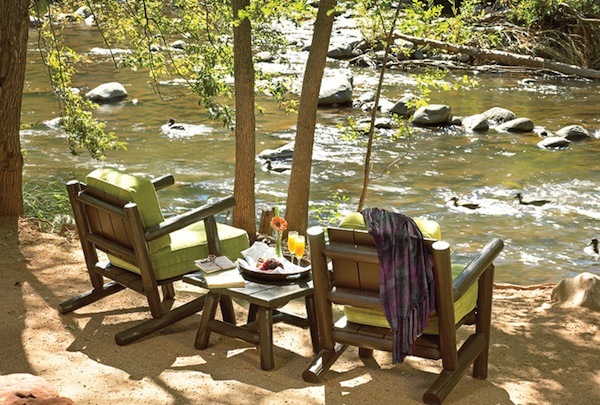 Sure, a short walk to Oak Creek or a delicious meal on the creekside patio may be just what one needs to clear the head, but why not welcome the new year with in-room massages and ski packages. Check out these current guest packages through March 2013. 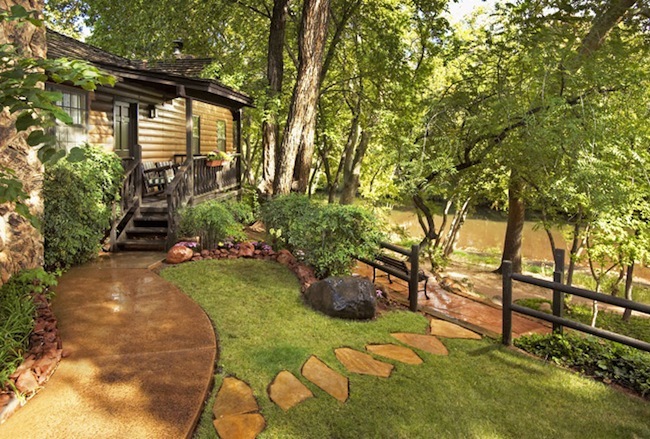 Available through March 15, 2013. Blackout dates may apply. Though these packages may be the perfect prescription for much needed rest, my favorite includes a little love for your four-legged friend. There is a fee of $35 per night for pets under 50 pounds, and $50 per night for pets over 50 pounds. To learn more, visit www.lauberge.com.